2018 Wisconsin Regional Exhibitor Booths are SOLD OUT! 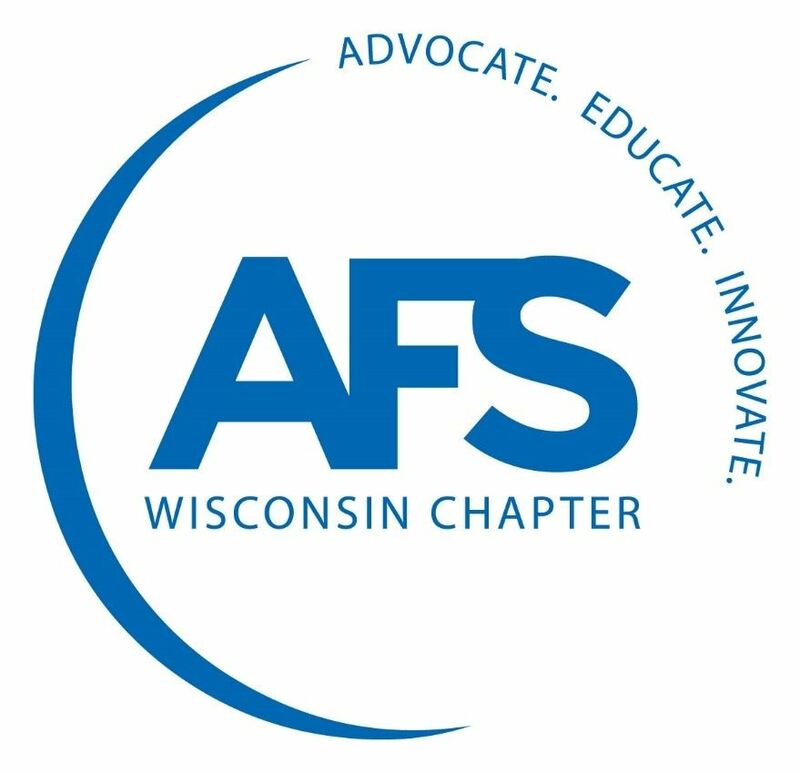 Registered Exhibitors may contact AFS WI to purchase additional exhibitor badges for $50 each. Click here to view a printable Exhibitor Registration Packet. Two exhibitor badges are included with each booth. Additional exhibitor badges are $50 each. Click here to sign up for Regional Program Advertising & Support opportunities.